Thanks for visiting with us today. 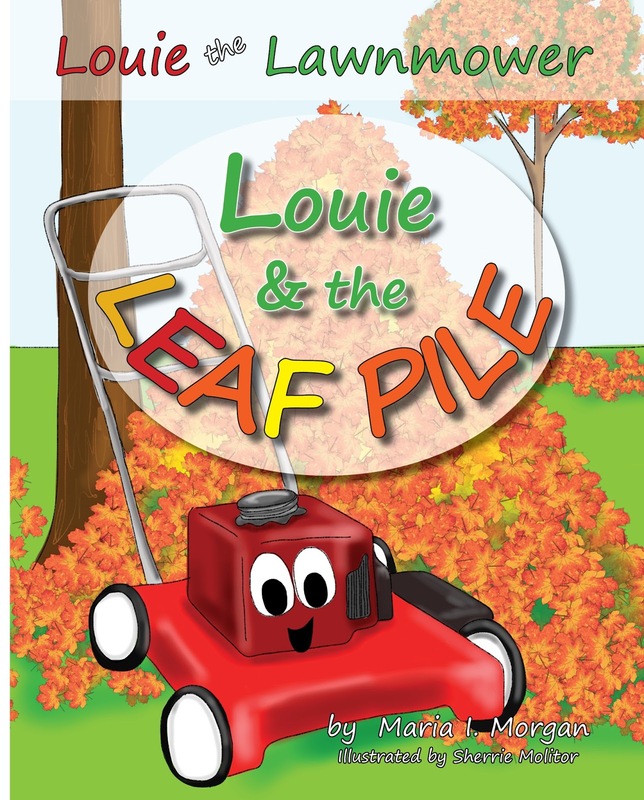 I loved Louie and the Leaf Pile and pray many children and parents will be blessed by its message. It's good to see Maria here. Wishing her all the best. Don't enter me in the giveaway this time around. Have a wonderful week! Maria's book sounds like one I would read to my great grandson, and share with teachers. The pictures are delightful, and I can imagine the message is spirit filled. Hi Karen - Both of Maria's Louie books are real winners! 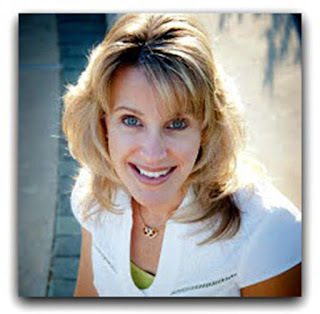 Hi Linda - Thanks for commenting. 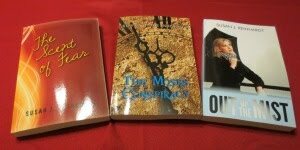 I think your grandson would love these books. Hi Maria - You're welcome. I know parents are always on the look-out for quality reading material for their youngsters.